The Tudors. The one period that everyone in England seems to study several times during their school career. 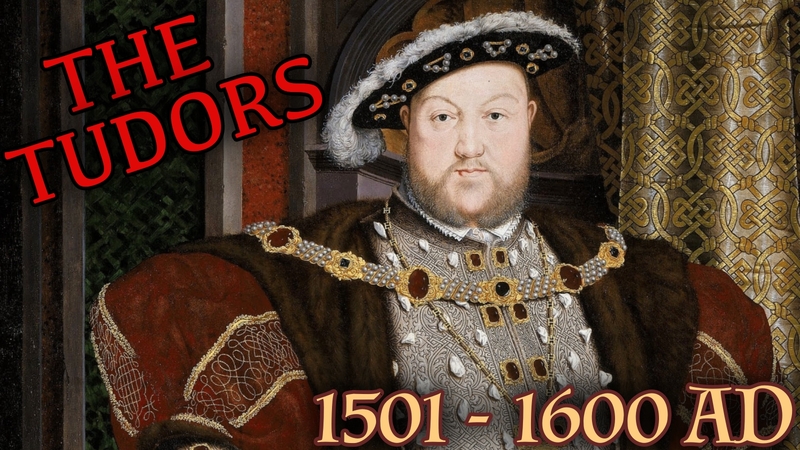 During the 118 years that a Tudor monarch was on the throne we had four changes of religion. We had our first two Queens who actually ruled and were not just married to a King. We had a King who was married six times in his lifetime, and beheaded two of his six Queens. Oh yes, it was interesting. At the start of this period of history, the estimated population of England (to the nearest ½ million) was 2 million or 500,000 houses on our strange method, explained in the Mesolithic Age introduction.